Villa Pucci, which is currently managed by the fourth generation of its founding family, is a very historic house from the early 1900s. Back then, the forefather Edgardo Pucci built our manor house. Originally involved in other occupations, his growing passion for the sea brought him to start running a beach establishment in front of the villa (that’s where the name comes from). First clients coming to relax in this tiny beach started to call this bay “little beach” (spiaggiola). The above mentioned story is narrated in various books among which the most important one is written by Liberato Drenaggi. 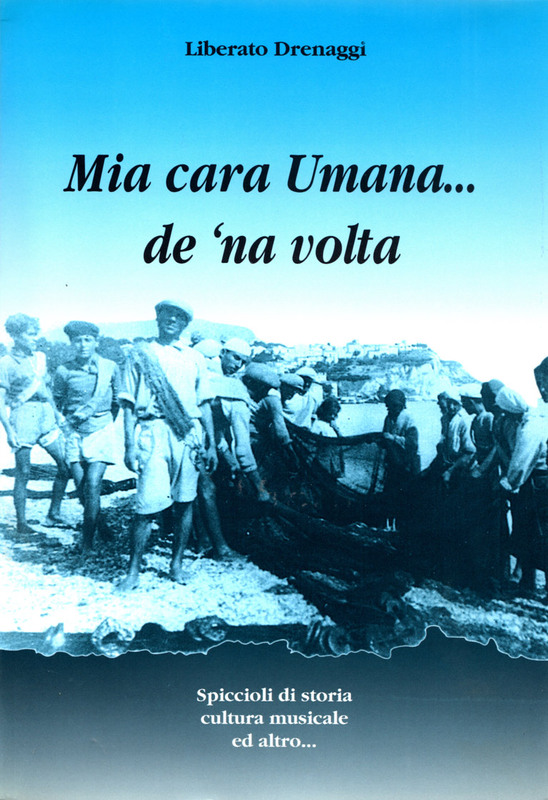 The homage to Numana town and its people, is called "MIA CARA UMANA DE 'NA VOLTA" (my sweet ancient Numana). Gadì (Pucci Edgardo’s nickname) built a piling in front of the beach and this basic cabin was a rest stop for first tourists. 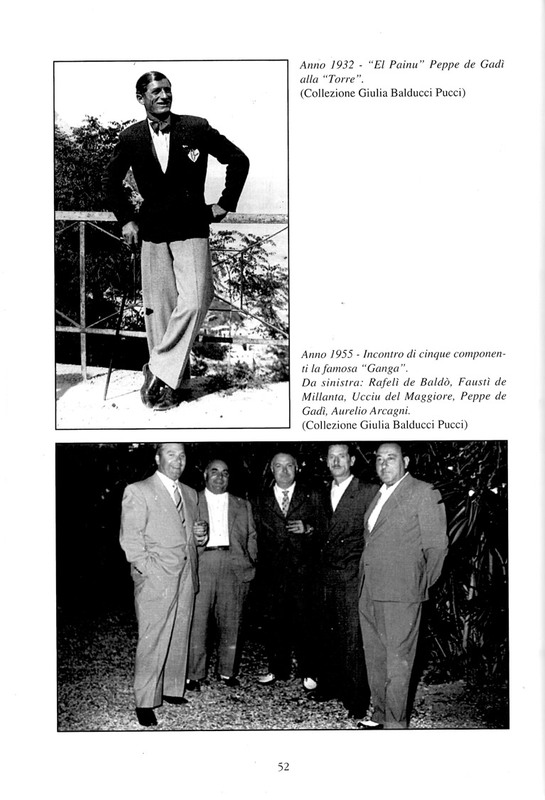 Giuseppe Pucci, Edgardo’s son, carried on with his father’s activity. It was only with the initiative and enthusiasm of PUCCI EDGARDO (third generation), named after his grandfather, that year by year this beach started to be more than a fishermen’s stone house. 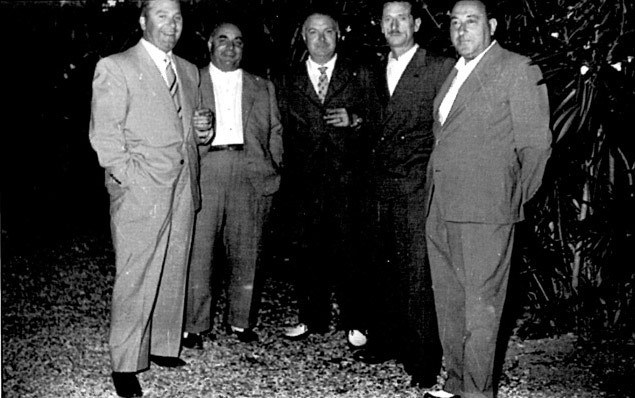 From the 1970s the villa started to grow larger and we began renting the first apartments till 1996, when URSULA (the current owner) decided to found VILLA PUCCI rooms to let.